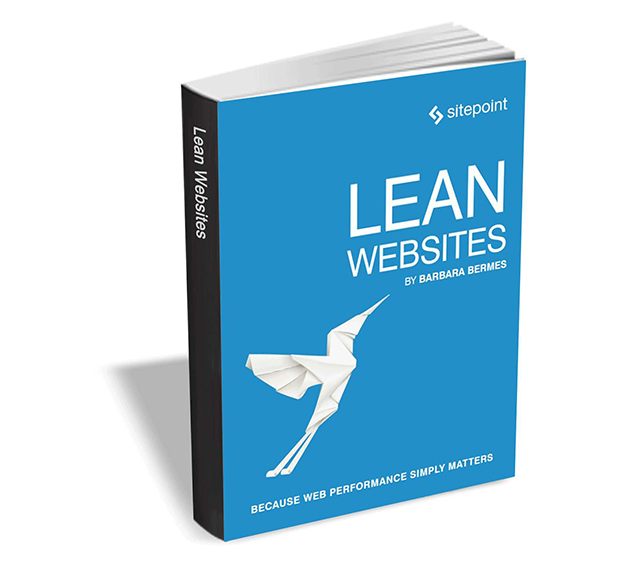 Lean Websites is a practical book on website performance for web developers, concentrating mainly on front-end performance improvement. It covers plenty of solid theory, but is also packed with useful, real world hints and tips that you can use on your sites today. The ebook, from SitePoint, examines the causes behind bloated and slow websites, dissects which assets of your page are necessary, which are nice to have, and which are not necessary at all and can be removed to shed some weight. It will help you understand what causes websites to be slow, and how to look for efficiency while maintaining the quality originally envisioned for your site. Lean Websites usually retails for $30, but BetaNews readers can get it entirely free for a limited time. The offer expires on June 13, so act fast.